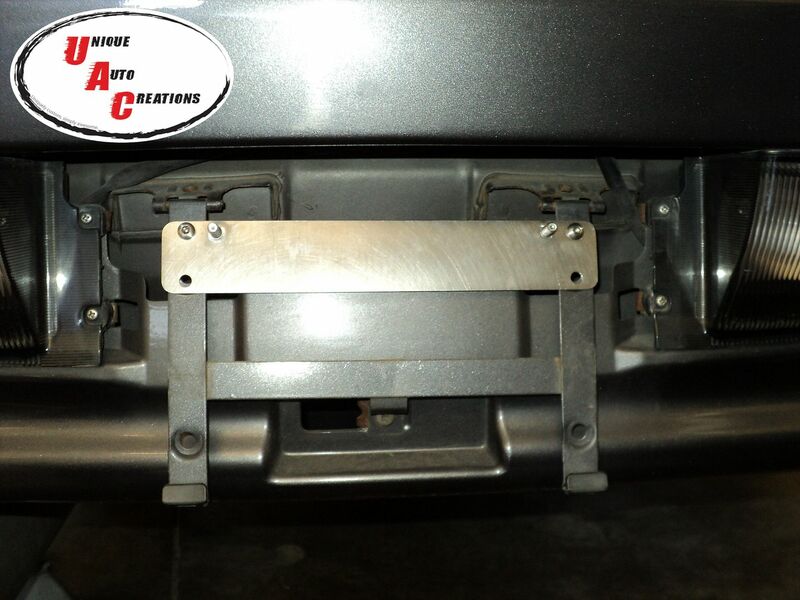 This adapter kit allows US license plates to simply bolt up to imported Japanese cars. It's constructed entirely from stainless steel and features a dual mounting bolt pattern that either allows for a hidden install or one that has easy access to the mounting bolts. 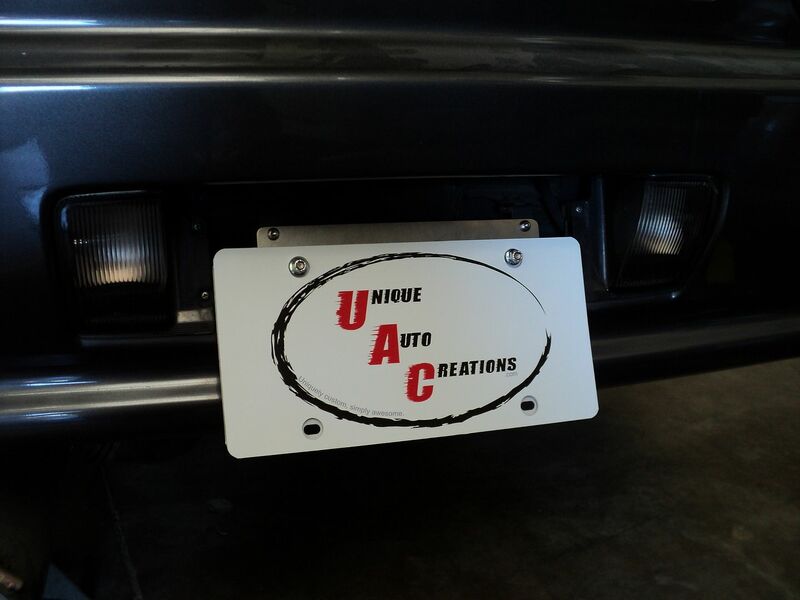 For hidden mounting, washers are provided to space the plate out even with the low profile bolt heads for a flush mount. 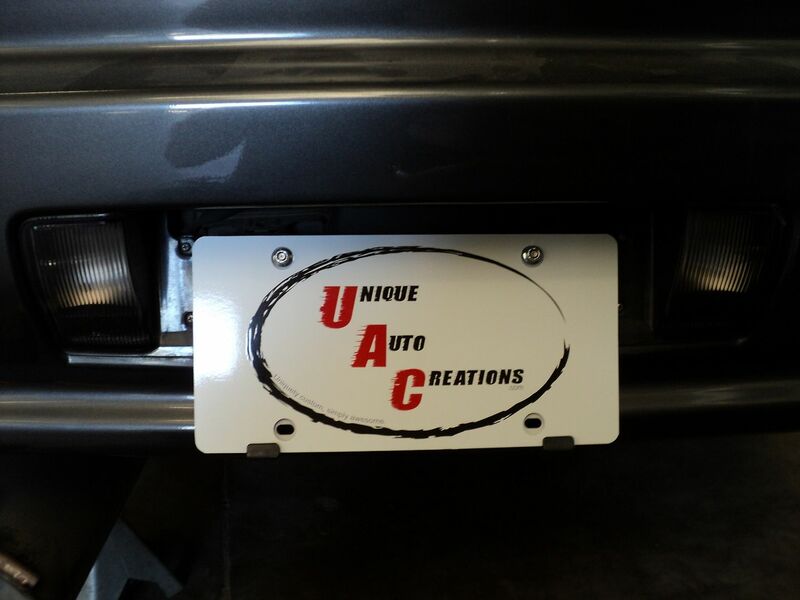 Without it the license plate has to be either bolted on with one bolt or drilled to accommodate the different bolt pattern. With more JDM cars coming in under the 25 year rule this adapter offers a solution that will last for years to come. Select 2 Kits from the drop down menu on our site for free shipping on the second plate.